I'm an absolute nut about crankbaits; I have over 20 of 'em sitting on my desk as I type this. Having tested hundreds of crankbaits over the years, I continuously find myself coming back to a few models when the fishing gets tough. One of those is the Rapala DT 6. Whether you're targeting pea gravel banks, submerged vegetation, boat docks or fallen trees, this crankbait will get bit. I'll take you through the features that I believe make this crankbait such a big-time producer throughout much of the year. I've become a major proponent of more natural-looking crankbaits in recent years. There's nothing necessarily wrong with a wide-bodied squarebill, but I seem to get a lot more bites on plugs that have a tighter, less obtrusive wiggle. My home lakes get hammered with fishing tournaments throughout the entire year, so I think the subtle action appeals to those pressured fish a bit more. The Rapala DT 6 is one of most natural crankbaits in my collection, in terms of its action. It shimmies enough to maintain a solid feel with a medium-action cranking rod, but it's muted enough to shine in really difficult fishing situations; namely the dead of winter and summer. 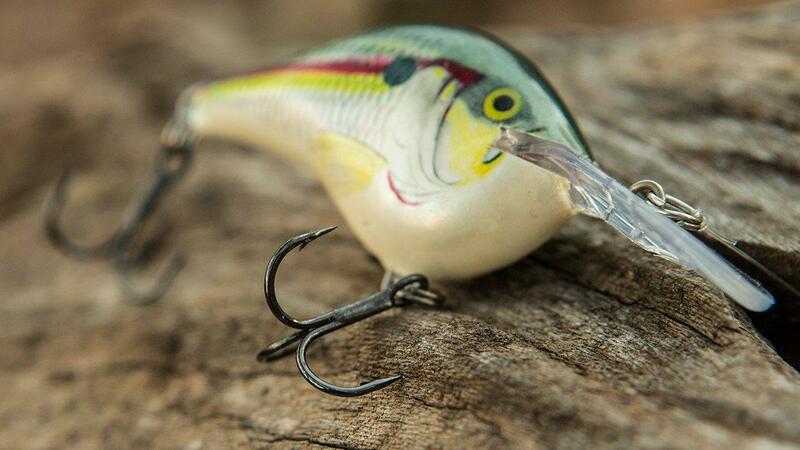 Upon fishing this crankbait, you'll notice a unique hunting action as you're reeling it. It doesn't blow-out on its side or anything crazy, but it tracks an inch or two to either side of its center line. I really believe this is a big reason why it gets so many bites, because if you think about it, a panicked baitfish doesn't swim in a straight line. It makes short, lateral darts and dashes to escape the predator. A lot of the subtle, tight-wiggling crankbaits on the market don't cast very well with baitcasters. It can be done, but it becomes pretty difficult when you're fishing on a breezy day. Thankfully, the DT 6 is fairly easy to cast on your regular cranking gear. It weighs 3/8-ounce, so it's a bit lighter than many of the 1/2-ounce crankbaits out there, but its strategically places internal weights help your rod load well on the back cast, facilitating an easy, backlash-free cast. I've said it before and I'll say it again: I'm not big on tinkering. I like lures that require very little modifications because I'd rather be fishing than messing around with lures. I can comfortably say that the Rapala DT 6 is totally ready to fish, straight from the package. The hooks are really impressive, actually. They're razor sharp and tend to stay sharp for a long time, even after beating 'em against cover for a few fishing trips. They also hold their shape well, as I have never lost a fish on this crankbait due to a bent or warped hook. The Rapala DT 6 is made from the top 7 percent of select balsa wood, which is known for its outstanding buoyancy. This, of course, translates to a more buoyant crankbait. As a result, the DT 6 avoids snags and hang-ups very well. Whenever you feel the lure bump against a limb or a larger piece of chunk rock, you can quickly pause your retrieve and allow the bait to float above and away from the obstruction. I love to "worm" this crankbait, especially in the colder months. I'll make a long cast and reel it until it hits the bottom. Next, I'll slowly sweep my rod to the side and use the rod to move the crankbait; the reel is only used for eating up my slack line. The buoyancy of this plug allows me to do this with almost no hang-ups, and it's an excellent tactic when you're faced with lethargic, cold-water bass. 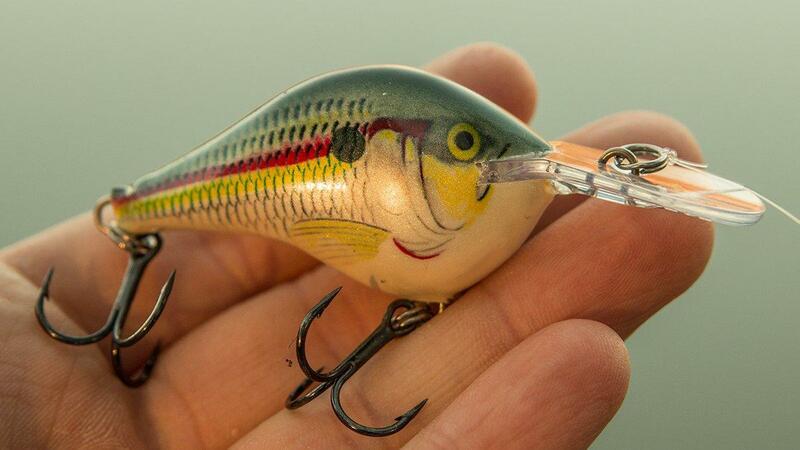 In terms of durability, it's important to understand one thing: This is not a plastic crankbait. 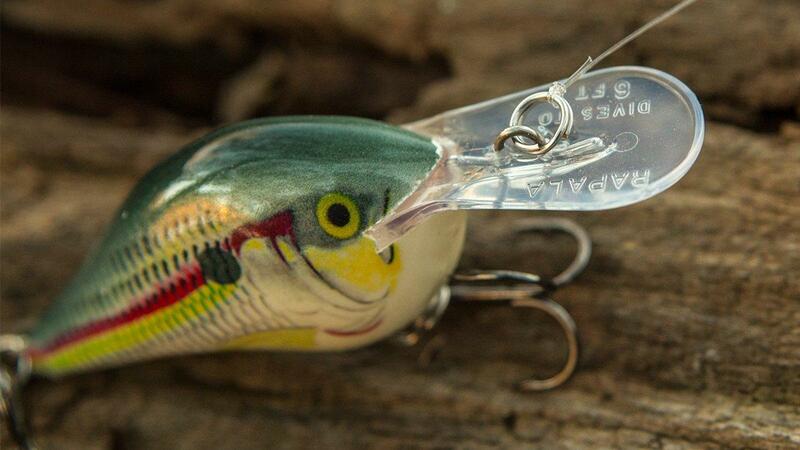 It requires a little more TLC than most crankbaits, but it's not fragile by any means. You can still bump it off of cover, but make sure to avoid slapping it on the water to remove vegetation or leaves from the trebles. 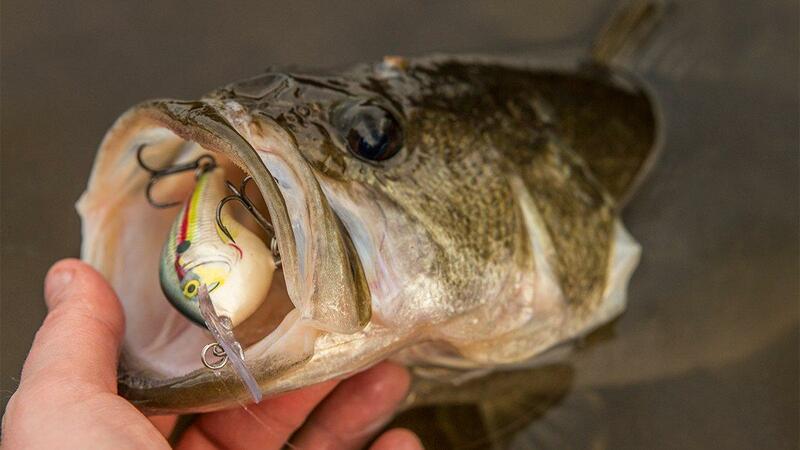 I'd be willing to bet that's how most people break these crankbaits, but it's totally avoidable. I'd be pretty shocked if you couldn't find a DT 6 color that closely matches your local bass forage. A quick look on Tackle Warehouse reveals 27 color schemes to choose from, ranging from very natural clear-water colors and brighter, more gaudy colors for dirty water. Take a look and you'll be impressed. 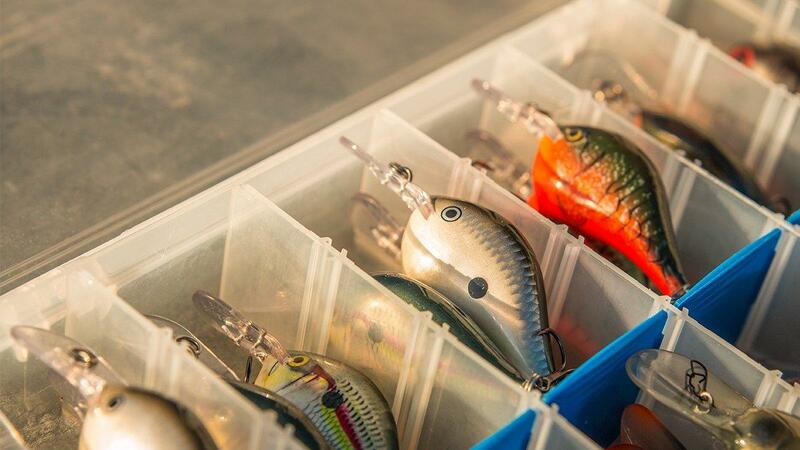 If you're a crankbait guru, you should certainly have a collection of DT 6 crankbaits at the ready. I have one rigged throughout the entire year and it has bailed me out of some really tough situations. Priced at $6.99, they provide a bunch of value and lots of fish catches. The Rapala DT 6 is available at TackleWarehouse.com.